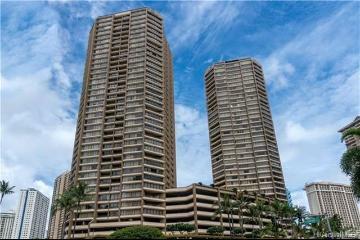 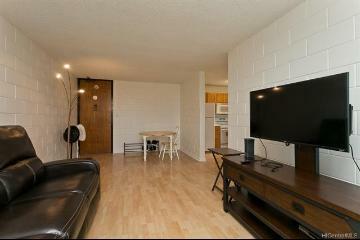 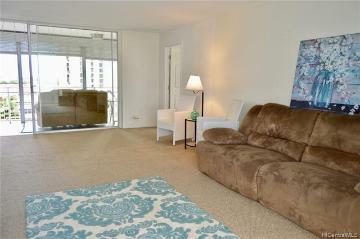 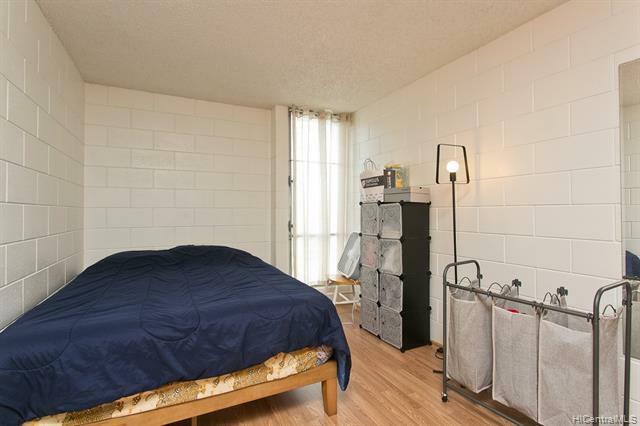 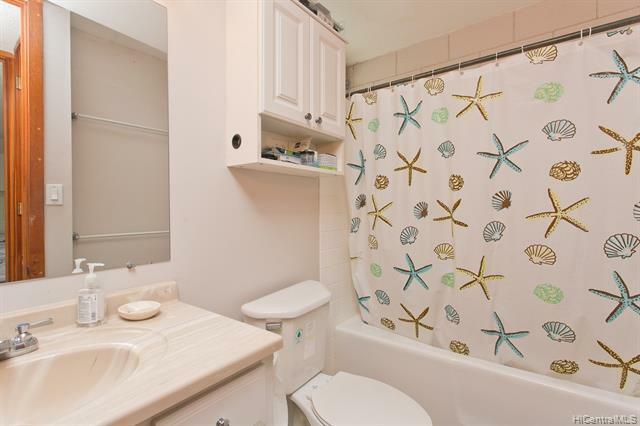 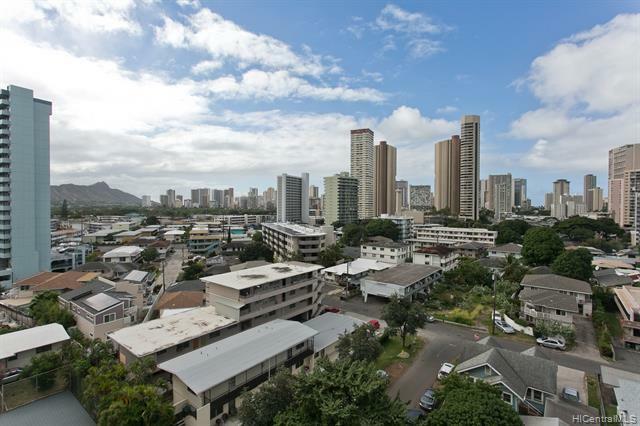 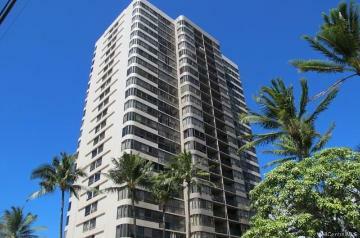 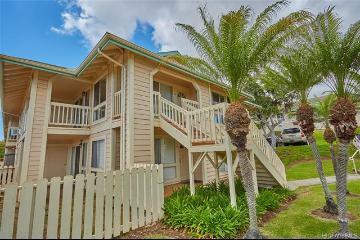 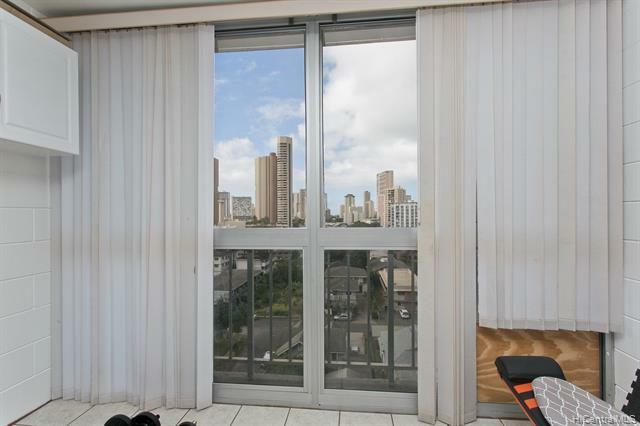 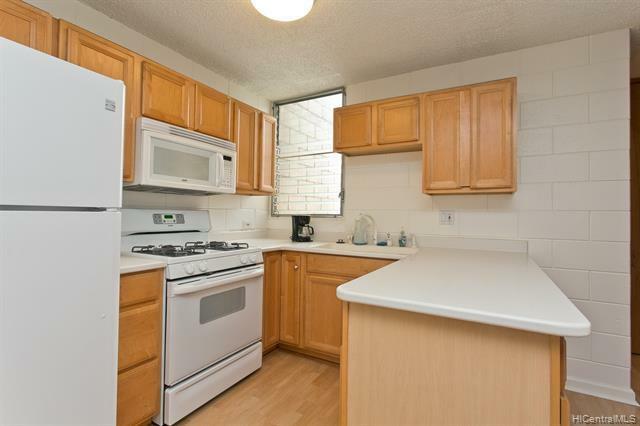 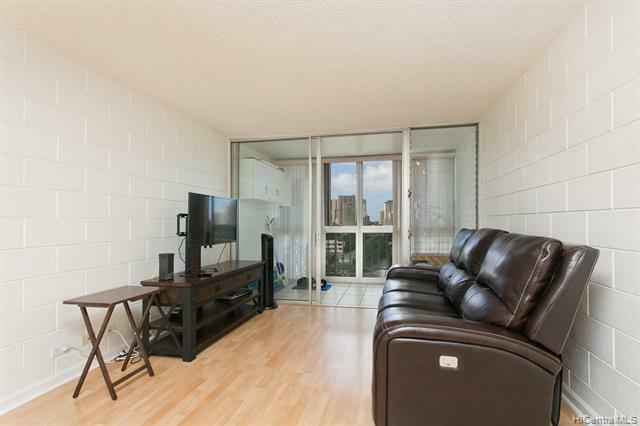 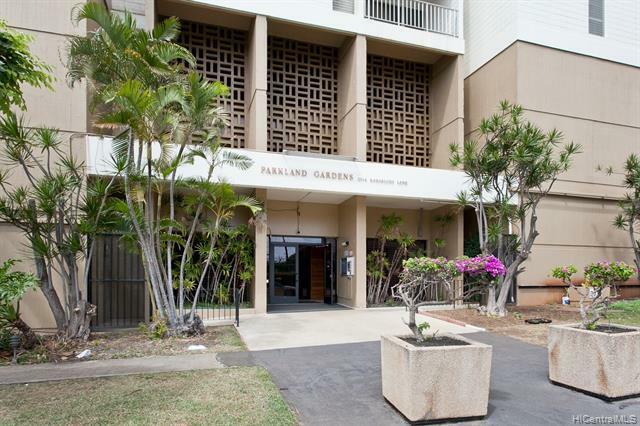 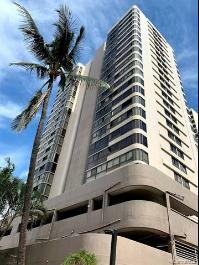 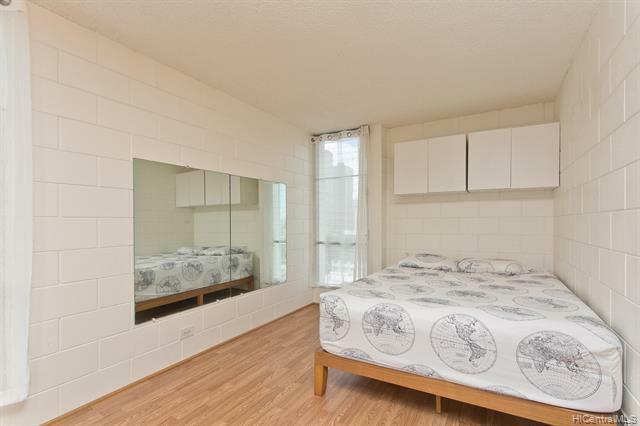 Larger unit with enclosed lanai; upgraded with newer flooring, interior paint, closet systems. 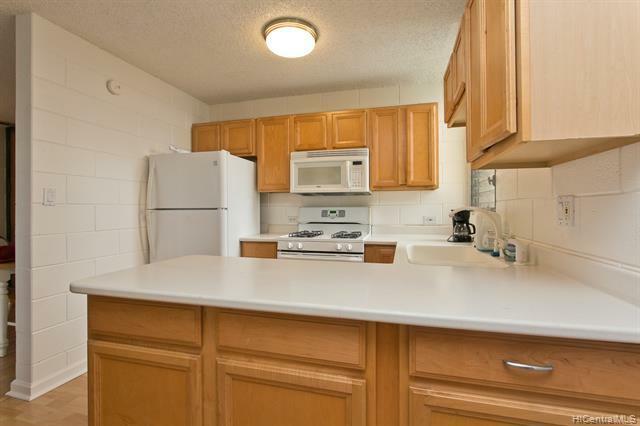 Kitchen cabinets, countertops and appliances have been upgraded in the past. Great Value for this generous living space! 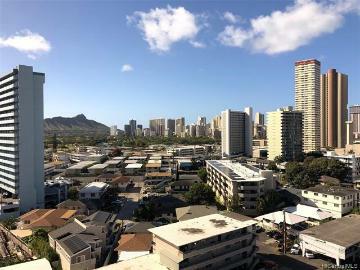 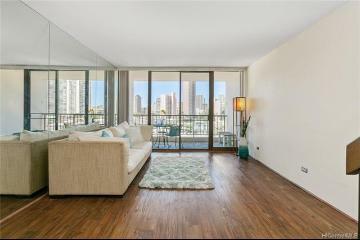 2714 Kahoaloha Lane, 908, Honolulu, HI.